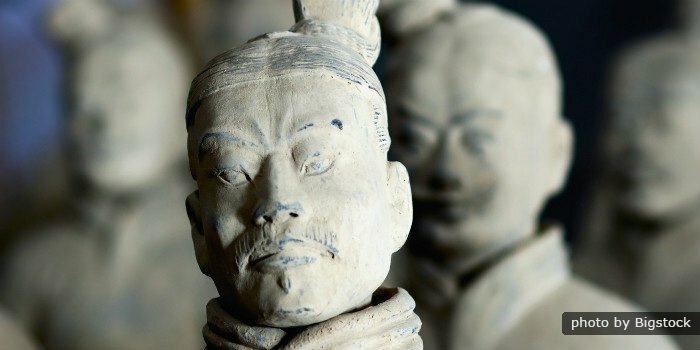 Take the overnight bullet train from Shanghai to Xian to explore this ancient imperial city, the terracotta warriors and the city wall. It will leave you with unforgettable memories. 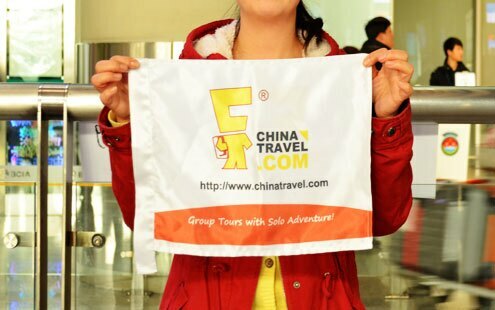 Get packed for your Xi&apos;an tour and be sure to get to the train station 1 hour prior to departure. 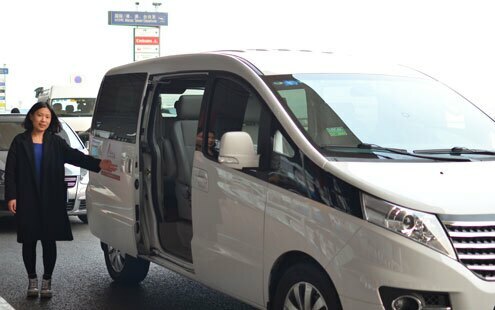 If you need pickup service from your downtown hotel in Shanghai to the train station, please leave a message when making the inquiry. The travel advisor will be happy to arrange it for you. The sevice includes a private driver and an English-speaking guide. The extra fee of aroud US $27/p.p applies for a group of 2 people. You will arrive at Xi&apos;an in the morning and our guide is waiting to pick you up and show you the best of historical Xi&apos;an. Terra Cotta Warriors and horses is the most important site in your tour. You will see life size terracotta figures of warriors and horses arranged in battle formations in pits. The warriors, horses, treasures and sacrificial objects were a form of funerary art buried with the emperor Qin Shi Huang in 210–209 BC to protect the emperor after his life. Enjoy lunch at a local restaurant. Then you will have the opportunity to make replicates of Terra Cotta Army at a pottery factory. An extra fee of 80 Yuan apply (cash payment) if taking this program. Today is a full day city tour and we will first visit Shaanxi History Museum. The museum is the one of most comprehensive museums if China that contains a collection of 370,000 precious relics including murals, paintings, pottery, coins, as well as bronze, gold, and silver objects unearthed in Shaanxi Province. Take a walk on the ancient City Wall afterwards. The City Wall was a military defense first built in the early Ming Dynasty (1368-1644) that surrounds the square inner city. Get a local taste at Muslim Quarters after lunch. The Muslim Quarter is the hub of the Muslim community in Xian City. You will find the streets are packed with Muslim food stores, restaurants, and souvenirs and the owners are all Muslims. Gao Courtyard is a gem on Muslim Courtyard. It is an old Qing Dynasty house complex. A traditional puppet show is a great highlight. Later afternoon, it is time to say goodbye to Xi&apos;an and our guide will transfer you to the train station to catch the overnight train back to Shanghai. After the about-10-hour overnight train, you will get to the railway station in Shanghai. The tour ends. If you want to be picked up and transfered to your hotel/address/airport in Shanghai, just leave a message when making the inquiry. The travel advisor will arrange the service for you, including a private guide and a private driver. An extra fee will apply at round US $ 27/p.p for a group of 2 people.